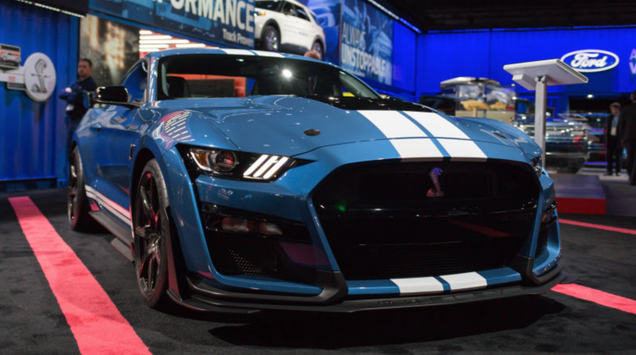 The 2020 Ford Mustang Shelby GT500 is easily my favorite thing from this year’s decidedly drab Detroit Auto Show. It looks fantastic, makes ferocious power and has more than a few very cool details that are worth a closer look. maybe just a touch darker. Last edited by ZGrand; 01-16-2019 at 03:42 PM. Tulsa CarFX Rivet plate says "Elenaor"